Today’s doll is my childhood Sindy. She is one of the early ones marked made in England. I got her in 1965 or thereabouts. She is wearing an original Sindy outfit called “Country Walk”. A very English look I think. 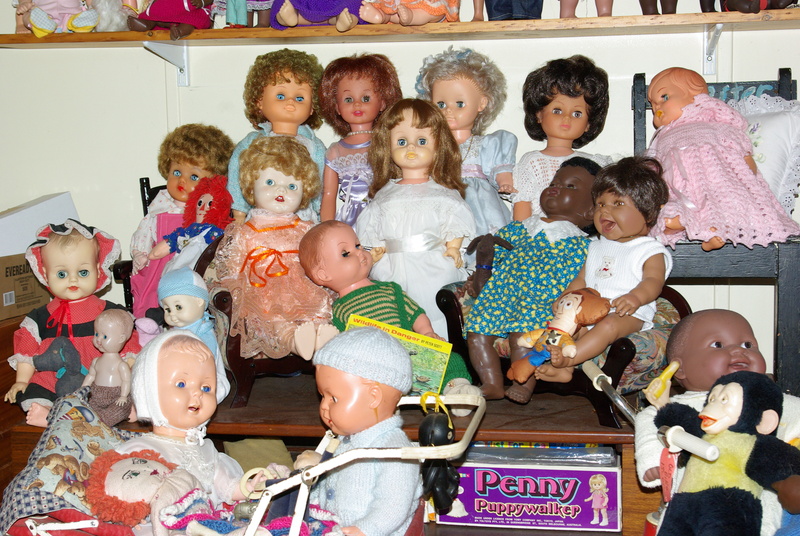 My childhood Sindy in Country Walk. 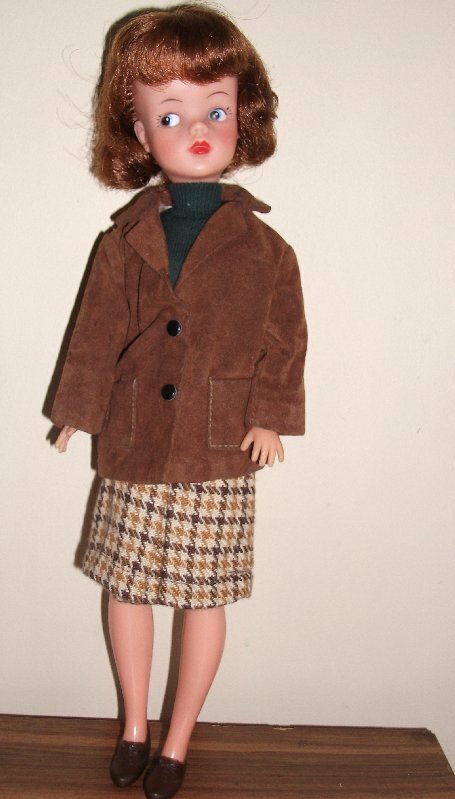 Your childhood Sindy looks great and her outfit looks indeed very British, You took great care of that little lady.